by the songs ‘Human’ and ‘If I’m being Honest’. Dodie is known for her mixture of acoustics, piano and soft electronic music, and her innovative use of rhythms. Dodie has always stood out as an excellent writer, with her music coming mostly from personal experiences and struggles. ‘Arms Unfolding’, for example, is the story of two friends getting to know each other again after an argument. The melodies are lovely to listen to, but if you listen to the lyrics you’ll hear a tapestry of abuse, recovery and truly, what makes us human. 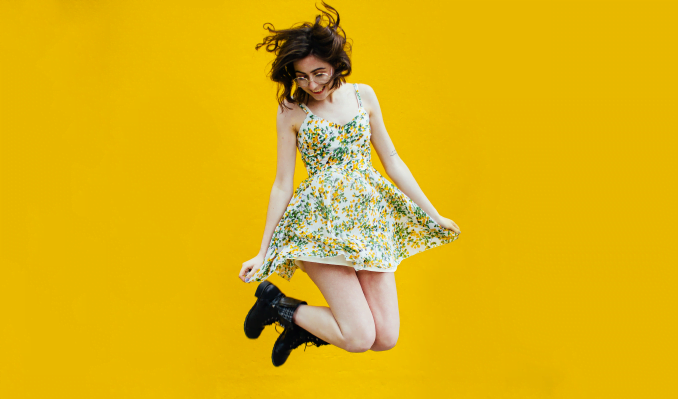 If you are interested in seeing Dodie perform live, she kicks off a UK leg of her world tour on March 13th in Bristol, concluding in London on March 24th at the Roundhouse. Tickets are available online from usual retailers.